If you’re wondering how bail bonds work in the Upper Marlboro area, then you likely have a friend or family member who has been arrested or you may be facing criminal charges yourself. 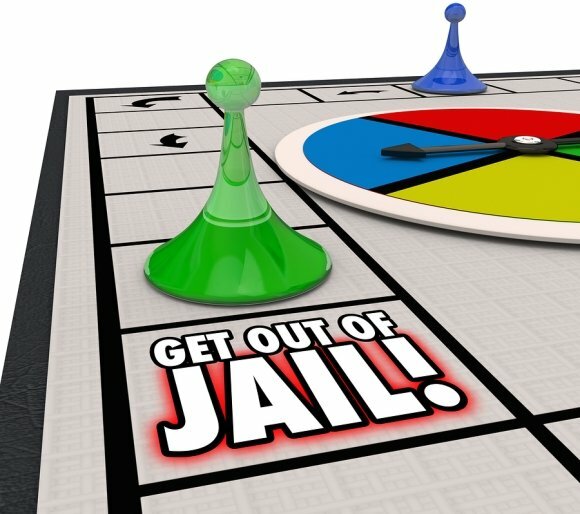 After an arrest, posting bail can allow a defendant to be released from jail pending the next court appearance or trial. Bail bonds are a form of leverage that the court uses to guarantee a defendant’s appearance in court. As you’ll learn by watching this video, many families turn to a bail bondsman because they cannot afford to post the full amount of bail. 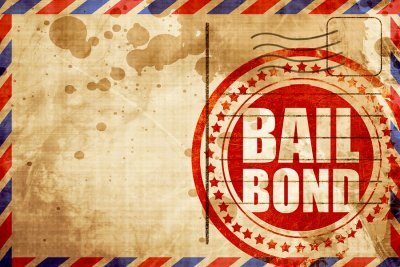 A bail bondsman charges a non-refundable fee, which is a percentage of the full amount of the bond. In return, the bail bondsman arranges for the defendant’s release from jail. 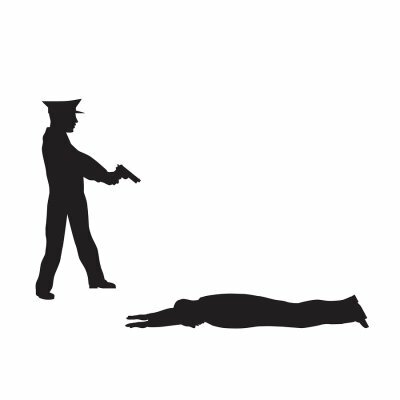 When someone is arrested, a judge may decide to set bail to provide an avenue for the defendant’s temporary release from custody pending the outcome of the case. A similar arrangement is available for immigrants who have been detained by U.S. Immigration and Customs Enforcement (ICE). This is known as an immigration bond . If your loved one has been taken into custody by ICE officials in the Upper Marlboro area, an immigration bond may be obtainable. There are two basic types of immigration bonds. A voluntary departure bond may be available if the immigrant agrees to voluntarily leave the country at his or her own expense. A departure immigration bond must be paid to ICE, but is refundable when the individual departs from the country. If the person fails to leave within a set period of time, the departure bond is forfeited. The second type is a delivery bond. ICE or an immigration judge may determine that a detainee is eligible for a delivery bond, which is similar to a bail bond for a regular criminal case. The immigration bond may be established as a form of insurance to secure the immigrant’s appearance at all hearings after his or her release. The amount of an immigration bond will depend on the evaluation of the immigrant’s potential flight risk. The judge may consider the immigrant’s family ties in the U.S., criminal history, and employment history. If an immigration bond is set, then family or friends could decide to pay a cash bond, in which the full bond amount is paid directly to ICE. Since many families lack the means to make the full payment, they can turn to a bond agent to get a surety bond. The bond agent will charge a percentage of the bond, which is non-refundable. Not every detainee is eligible to be released on immigration bonds. Immigration judges are not allowed to set bond if a detainee has certain criminal convictions, such as convictions for crimes of moral turpitude, controlled substance offenses, prostitution, solicitation, or terrorist offenses. Detainment based on suspected terrorist offenses is also grounds for disqualification. Being arrested on any charge is stressful, but being detained by immigration officials can be especially overwhelming. There are several reasons people may be placed in immigration detention, from attempting to cross the border without the appropriate clearance or committing a crime that is a deportable offense. The nature of the detainment is one of many factors that determine the amount bail is set at for someone in an immigration facility. Once this amount is set, bail agents in Virginia and Maryland can help you or your loved one gain freedom. Here is a look at the process. Most people who are in immigration detention are eligible for bail bonds, unless they have committed serious crimes that make them flight risks. In some cases, agents from ICE (Immigration and Customs Enforcement) set the amount of the bond. ICE is not permitted to set bail bonds for all detainees, however, so those who do not receive a bond amount from ICE must see an immigration judge. The judge can set a bond amount or determine that an individual should remain in custody. Currently, the minimum bond amount for immigration detainees is $1,500, but bonds can be set much higher. If you are unable to pay the bond amount in cash, a bail bond company can help post the bond in the same way they would in a criminal case. Only certain companies are licensed to pay immigration bonds, so be sure your bail bond agent can work with this kind of case. The bail bond company will draw up an agreement for the bond that includes a fee based on a percentage of the total bond. If the detainee doesn’t show up for a court day, the person who signs for the bond is responsible for paying the company the total bond amount plus the fee. Rather than the courts, immigration detention bail bonds must be paid to the local ICE office. The name of the detainee, as well as his or her birth date and alien registration number, is required to post the bond. The first thing most people can think of after getting arrested is getting out of jail as soon as possible. Bail lets accused people return home in exchange for a financial surety that they will return to court for all of their trial dates. There are two ways to pay bail, but most people choose to use a bail bond company in Virginia or Maryland to cover the costs. When bail is set, you always have the option of paying for it out of pocket. However, few people have the financial ability to do so, especially when there may be attorney fees to consider for the case defense. When paying out of pocket is not possible, a bail bond agent can step in. These agents pay bail bonds on the behalf of accused people. They typically require some kind of collateral from a person who represents the accused, like a friend or family member, and they charge a percentage of the bail amount for their services. If the accused person returns for all their court dates, the court will return the bond to the bondsman, and the person who secured the bond will only pay the fee. Is There a Difference Between Bail and Pre-Trial Release? Can an Indemnitor Revoke a Bail Bond? Licensed Marlboro, MD Bondsman. Dominion Bail Bonds ©2018 All Rights Reserved.